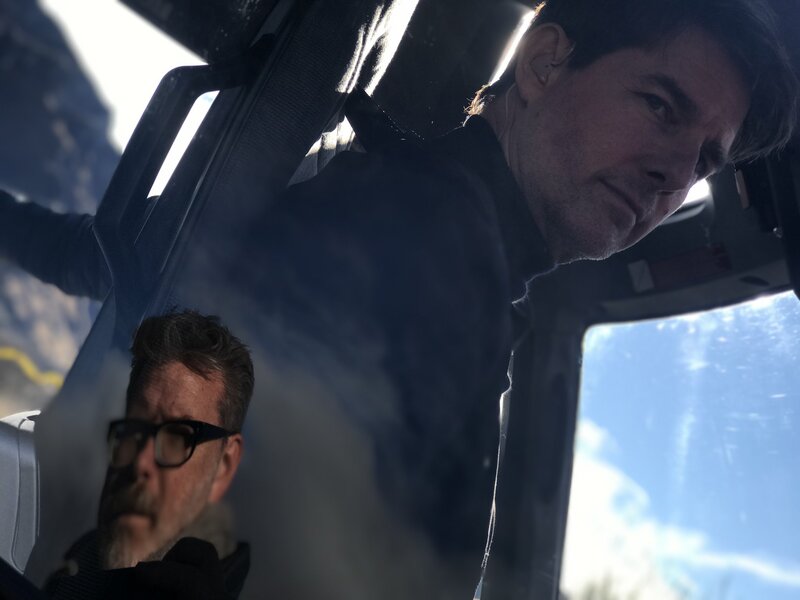 Filming on Paramount’s globe-trotting adventure continues apace today, and though it’s far too soon to expect any form of official teaser, even more set snaps have now arrived. 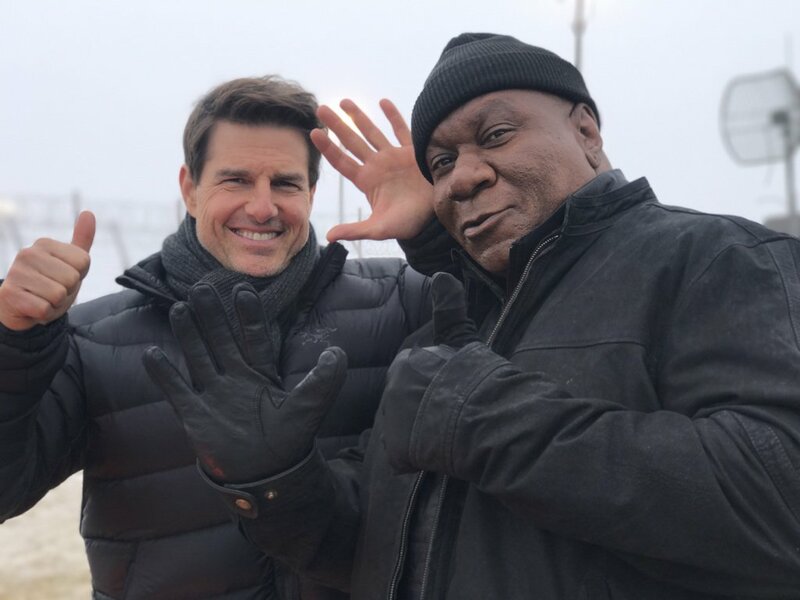 Unfortunately, there’s nothing terribly revealing here, but we do get to see a little reunion between leading man Tom Cruise and his co-star Ving Rhames, who’s been part of the franchise since the beginning and will be returning once again to help his old friend Ethan Hunt. 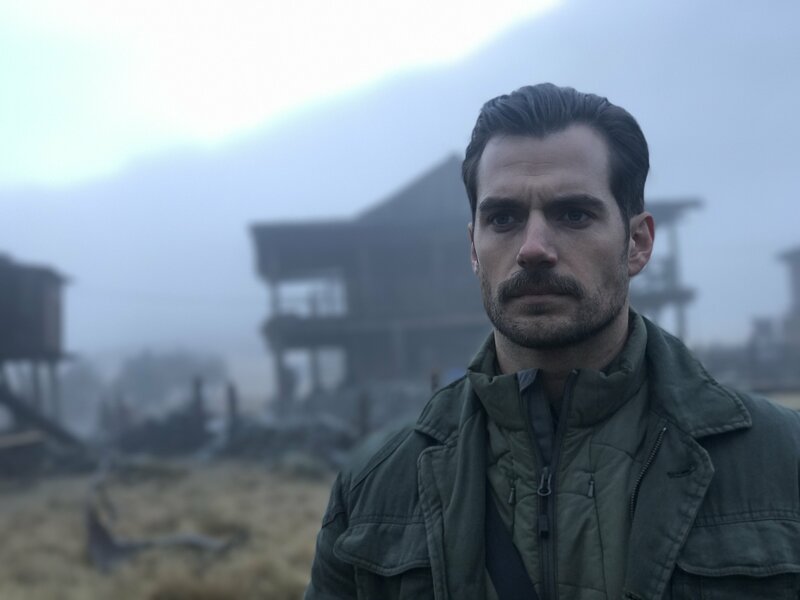 Additionally, we’ve also got a few other shots, including one of Mission: Impossible newcomer Henry Cavill. 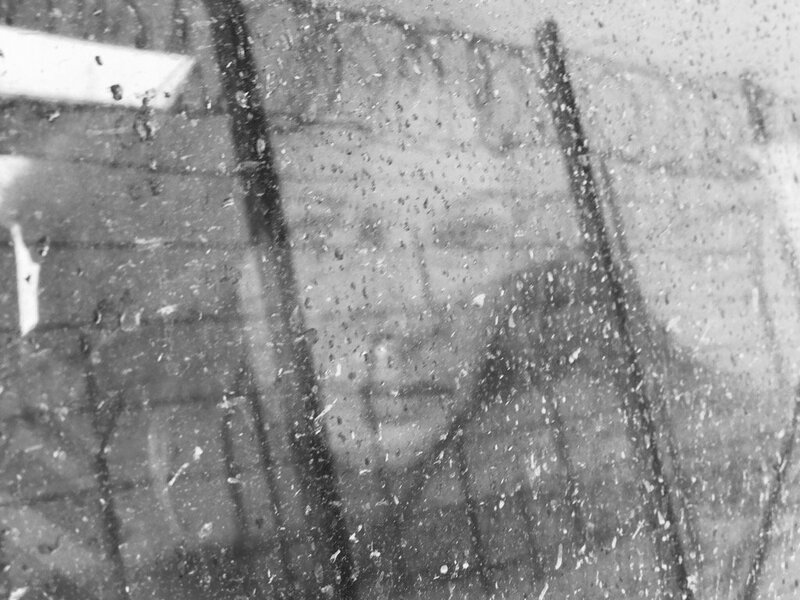 Again, there’s nothing particularly exciting to be found in any of the pics, but for fans frothing at the mouth for more from the iconic action series, these will surely help whet the appetite. 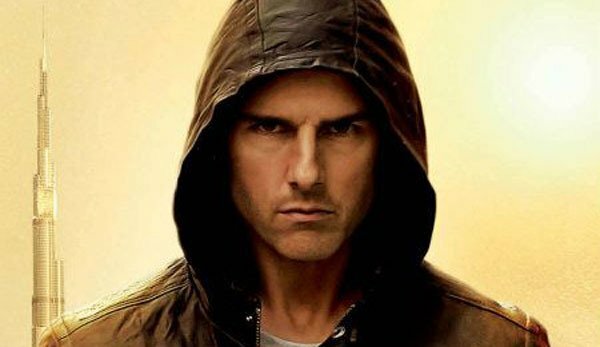 Also starring Rebecca Ferguson, Vanessa Kirby, Simon Pegg, Sean Harris, Alec Baldwin and not Jeremy Renner, Mission: Impossible 6 is expected to storm into theaters on July 27th, 2018.